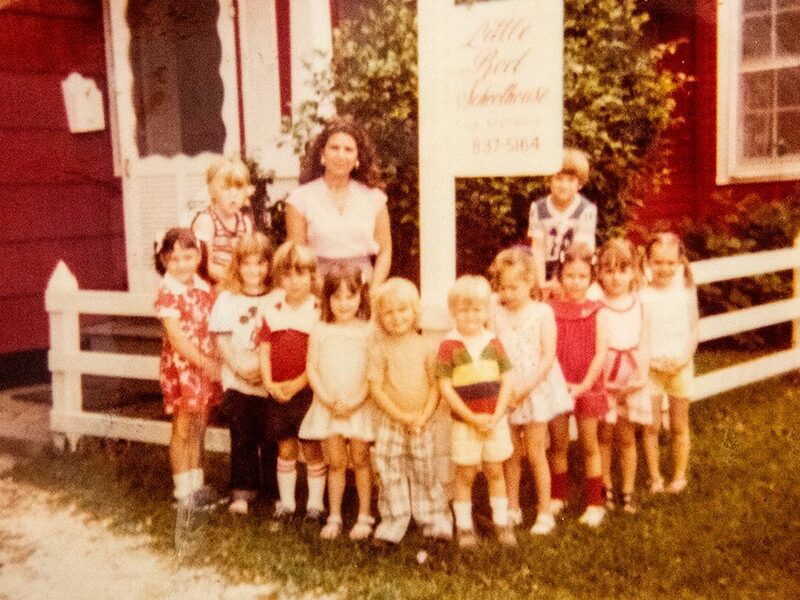 The Little Red Schoolhouse was established in 1975. 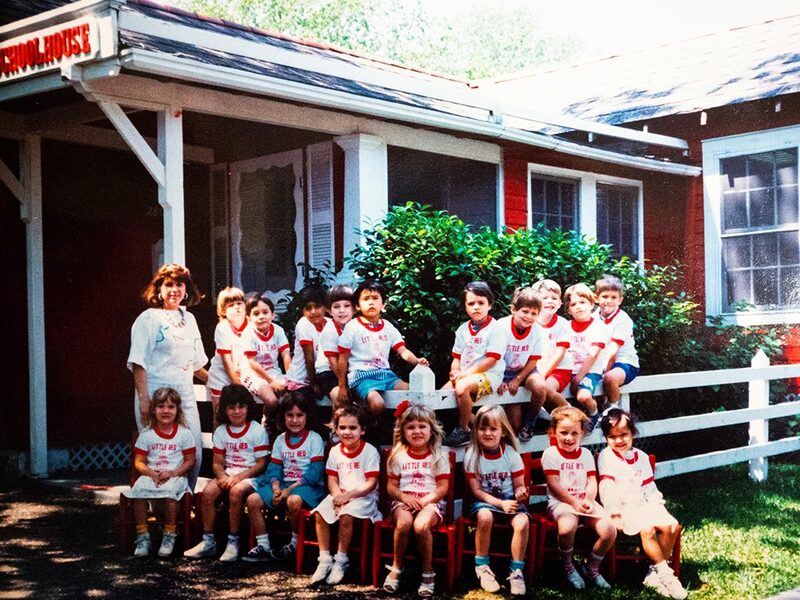 Our original location was a little red cottage tucked away in the Old Metairie neighborhood. 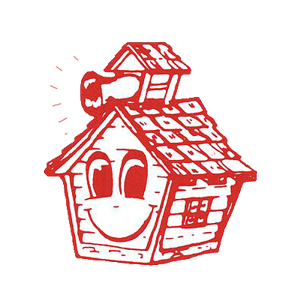 In the late 1980’s we moved into our current location on Metairie Road. 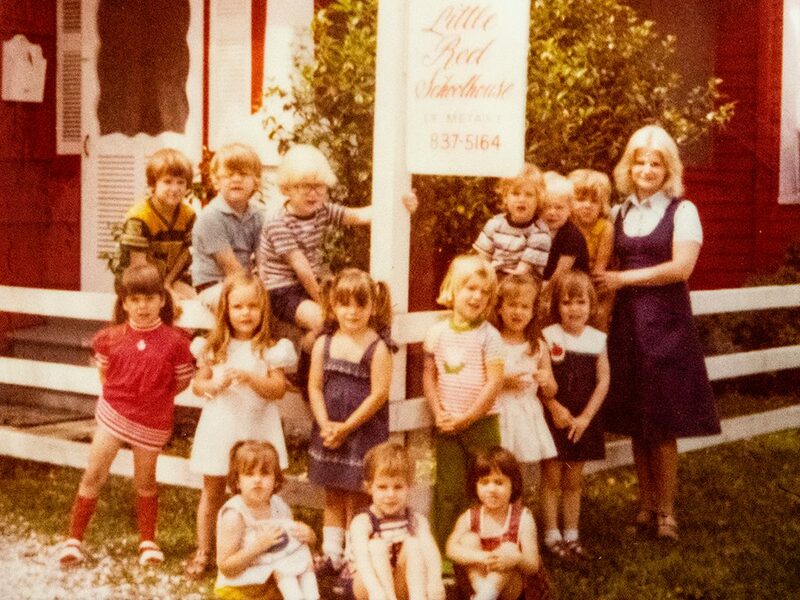 Connie Richardson and Debbie Schweter have pioneered this great dream and are now the directors of a program that nurtures and educates children from infancy through pre-kindergarden. The school is owned and under the directorship of Connie Richardson and Debbie Schweter. 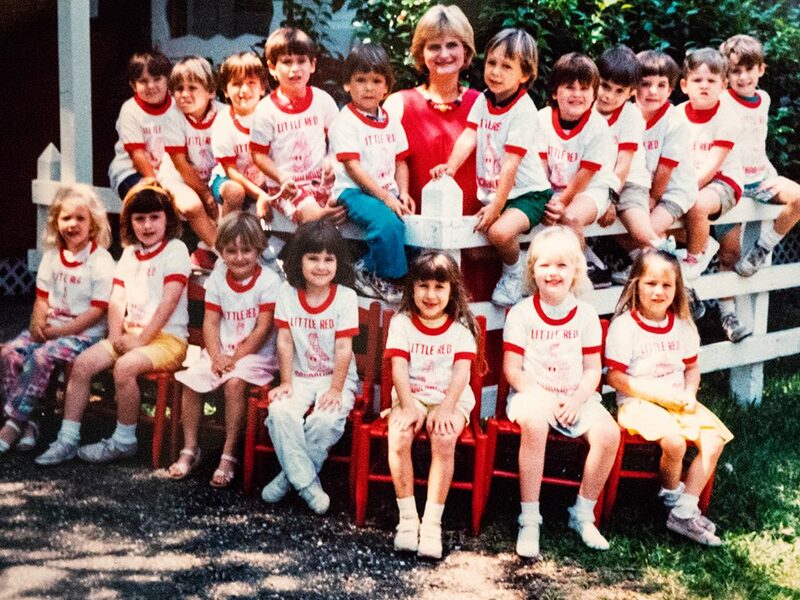 Connie attended Southeastern Louisiana University and holds a degree in Early Childhood Education. Debbie holds a B.A. in Elementary Education from Louisiana Tech University and specialized in Early Childhood Development. We realize the importance of being entrusted with your child’s earliest and first school experience. It is our honor and privilege as well as responsibility. It is our focus that they experience a time of fun, warmth, security, exploring and discovery. Our staff strives to nurture and encourage each child to grow in their creative and receptive qualities. 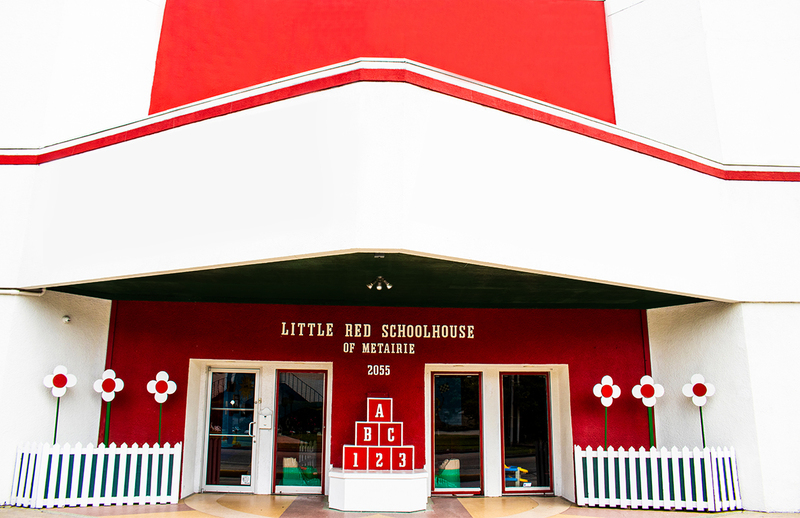 The Little Red Schoolhouse & Cottage is a Type 1 facility licensed by the Louisiana Board of Education. We also comply with all standards put forth by the State Board of Health and the State & Parish Fire Marshall.